You can reserve a table by using our online booking form below. For larger parties, The Mezzanine is available for private use – see the following for more details. Simply select your date, time and number of guests. We will send your confirmation by email and text. Why not take a look at our Menu? You’ll be spoilt for choice! 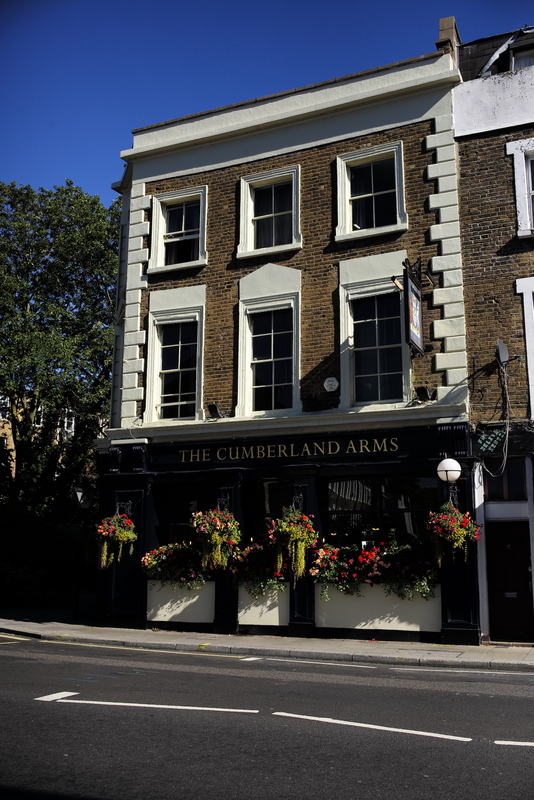 You can book out private parties at The Cumberland Arms. There are two areas in the pub which can accommodate up to 20 people for drinks or for a sit down dinner. For smaller groups, please call and we’ll work out a plan for your party. To make an enquiry call us on 020 7371 6806 or fill out the form below and we’ll be in touch shortly!